Amoney Train Music LLC. 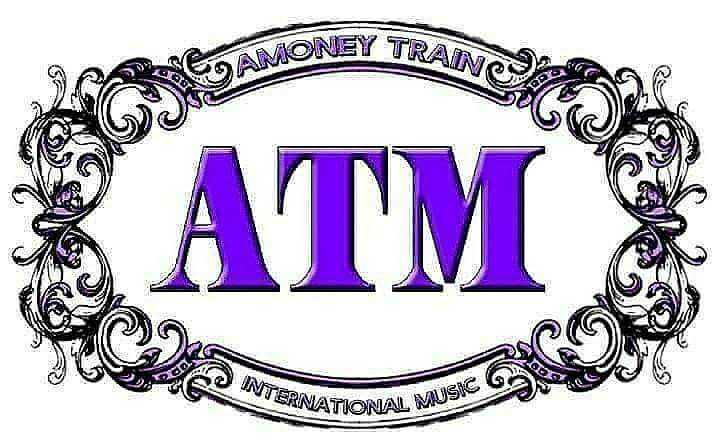 is an entertainment based ..
Amoney Train Music LLC. is an entertainment based company working in all facets of the music industry. Offering a large array of services to help musicians of all levels gain notoriety through various marketing and promotional methods. Mixed with quality leadership, and a consistent work ethic of the Amoney Team, skies the limit for the company for year's to come. Laurice Caren April Adams caring, business woman with a goal to open a Elite recording studio/film production as well as house the Amoney Show Train Radio and Television. To offer employment and education/internship.